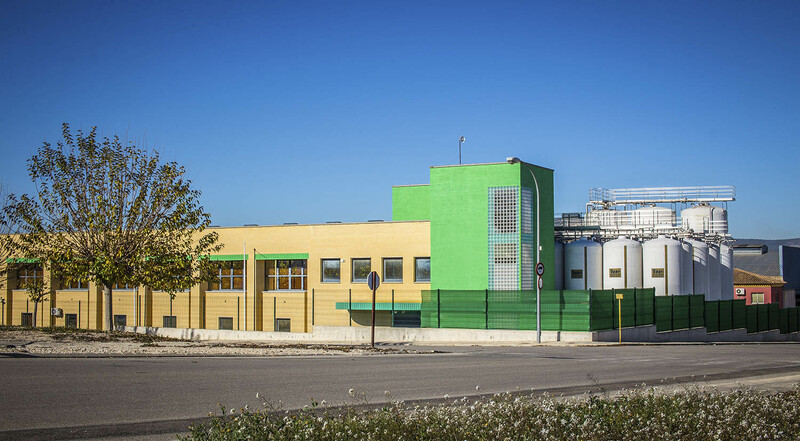 Agritecno Fertilizantes has recently opened its new production plant in Montaverner (Valencia), a complex of 12,000 m2 equipped for the formulation of its entire range of biostimulants, bionutrients and bioprotectors of vegetable origin. The company is specialized in obtaining amino acids and fulvic acids, as well as in the formulation of microelements and specific nutrients based mainly on raw materials of organic origin. Agritecno is certified by Sohiscert (EU), which accredits the company as a manufacturer of products suitable for use in organic farming. In its product range, the line of leaf biostimulants with amino acids and the family of root biostimulants occupy a major place. “In addition, the Tecnokel line of micronutrients with amino acids allows the provision of specific micronutrients for correction and prevention of deficiencies,” the same sources point out. 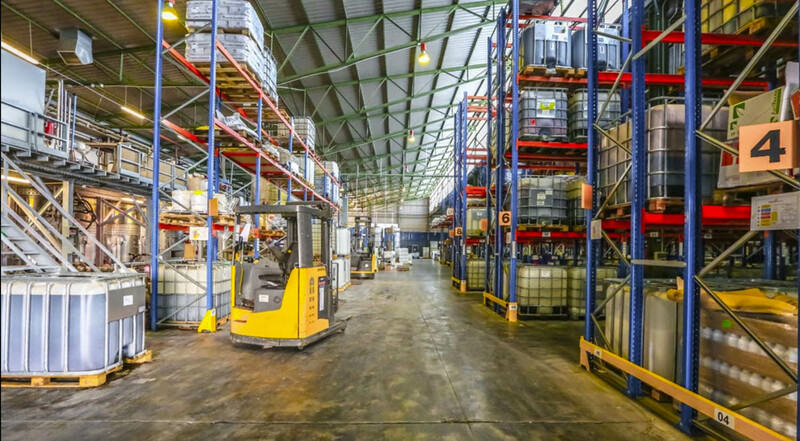 Just ten years after its creation, Agritecno Fertilizantes exports its line of biostimulants and fertilizers to more than 50 countries on all continents, thus consolidating its position among global plant nutrient companies. The new plant located in Montaverner is a solid step in its international implementation strategy.